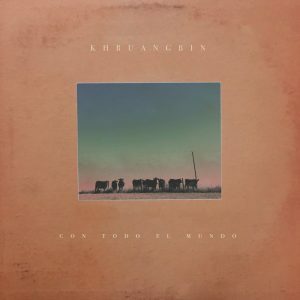 In this month’s Music of the Moment, KBCS Music Director and Music Host, Iaan Hughes, reviews albums that span folk, pop, jazz, reggae, and … South-east Asian inspired psychedelic-instrumental-surf-funk? 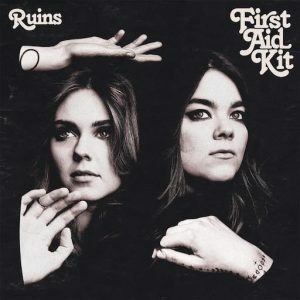 Ruins is a welcome return from one of our favorite folk-pop duos. The two sisters from Sweden, Klara and Johanna Söderberg, join with Portland based producer Tucker Martine for their fourth album. Known for his work with case/lang/veirs, My Morning Jacket, and The Decemberists, Martine is a natural fit and has helped craft their most consistent album to date. The album, like so many other good ones, is essentially a break-up record, and while on one hand we’d wish nothing but happiness for the sisters, there is something exquisite about heartbreak rendered perfectly in two-part harmony. Coming after the wonderful rage of their non-album single “You Are the Problem Here,” this could be just the middle of the night pause before a new dawn. 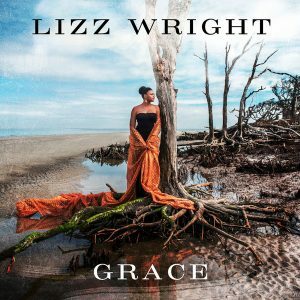 With Grace, Lizz Wright continues to balance her music in the earthy territory between Jazz, Soul, and Americana. As one of the best roots artists working today that is largely ignored by fans of the music, it would be a shame to miss this one. 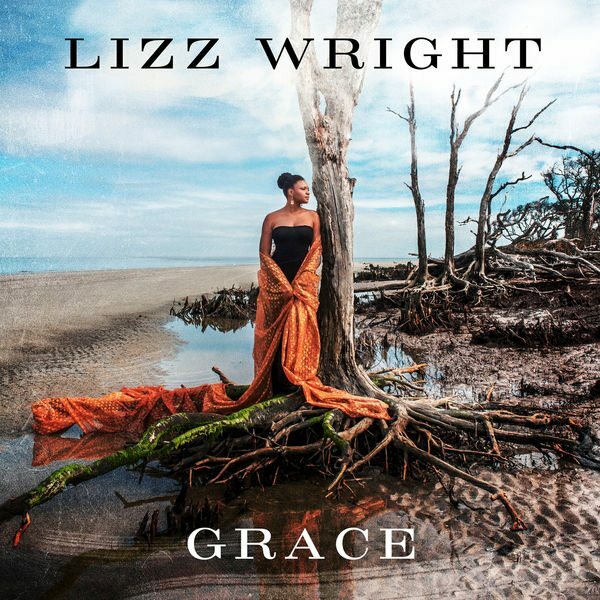 The daughter of a Holiness-Pentecostal pastor she might come off as a bit more subtle than her background would suggest, but the tension between the fragile construct of the music and the emotionally heavy lyrics pulsate in her voice. 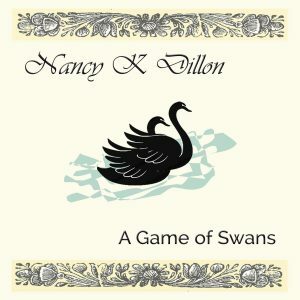 The ten songs found here are covers from Allen Toussaint, Ray Charles, and Bob Dylan. 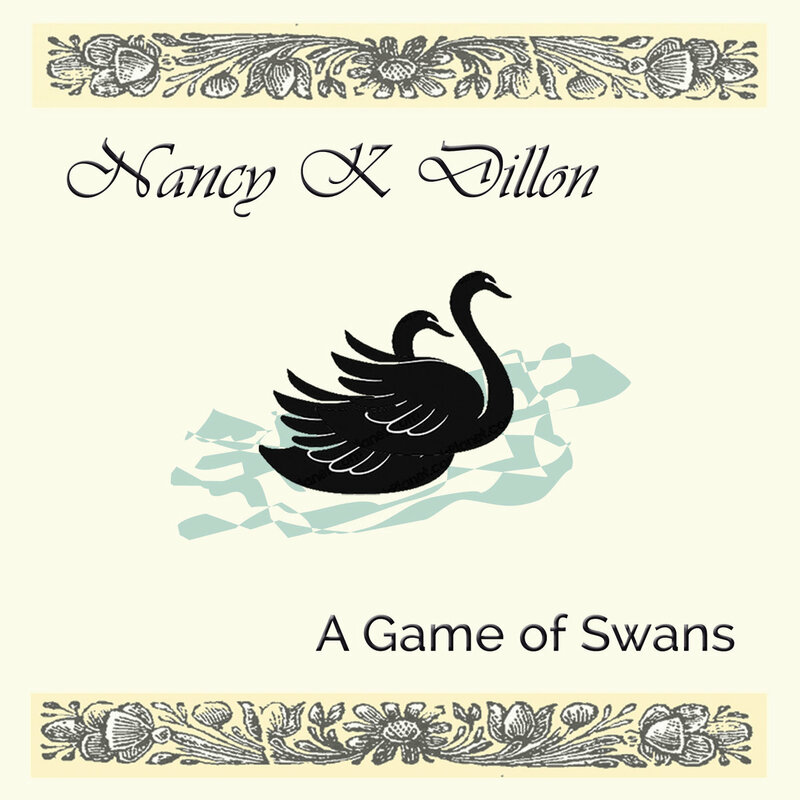 Other songs are mostly known due to earlier versions by master interpreters like Nina Simone and Sister Rosetta Tharpe, but the gems not to be missed are from younger pens such as Rose Cousins, Maia Sharp, and Allison Russell from Birds of Chicago; meditations for the sanctified and the rest of us sinners. This Houston based trio is hard to categorize. 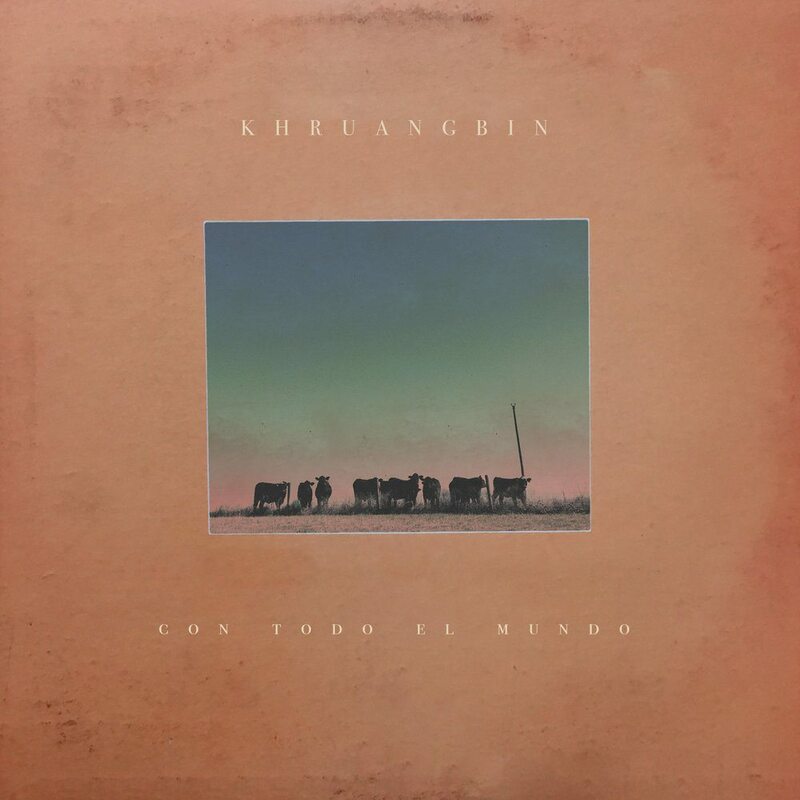 Words loosely strung together do best it seems like South-east Asian inspired psychedelic-instrumental-surf-funk. You know? Exactly. It’s cool. It’s tight, yet relaxed. 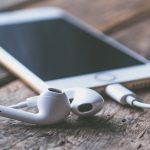 It’s narrative through music. Made up of Laura Lee, Donald ‘DJ’ Johnson, and Mark Speer, this is a jam band for people who don’t particularly like jam bands, that is to say, not quite as constructed as music from The Budos Band or as meandering as, well, say those bands that like to noodle. Their name comes from 1960s era Thai funk and translates to “engine fly.” That sounds exactly right. 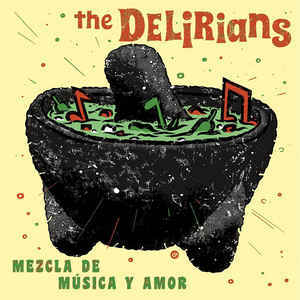 Based out of East Los Angeles, The Delirians are one hard hitting reggae band. Every track on this album is infectious and made with a clear-eyed devotion to the traditional sounds of rocksteady and ska blended with a whole lot of love. The album was apparently mixed between 2 AM and 6 AM on a Sunday morning which is when most of the good things in this world are made. Mezda de Musica y Amor is, without a doubt, one of those things.